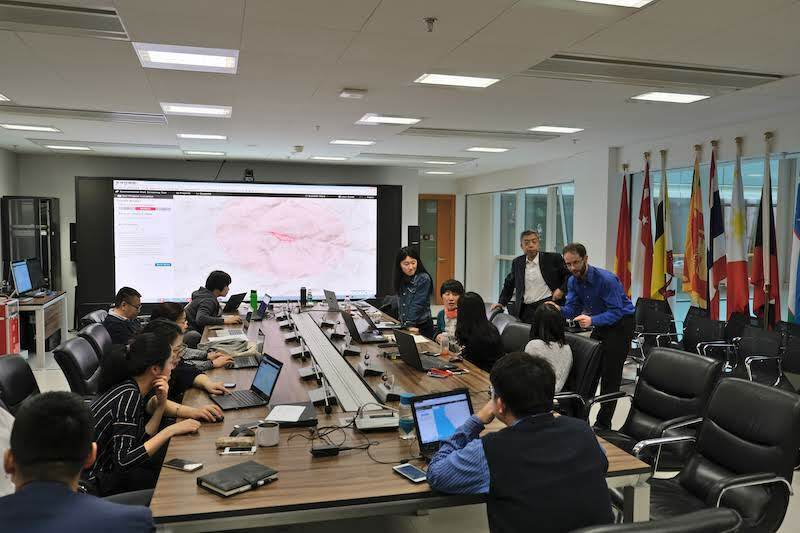 March 12, 2019 -- CBI worked with the Paulson Institute (PI), in cooperation with the state of California, to develop this tool starting in 2017 and culminating in final installation of the tool in FECO offices in Beijing, China in early 2019. 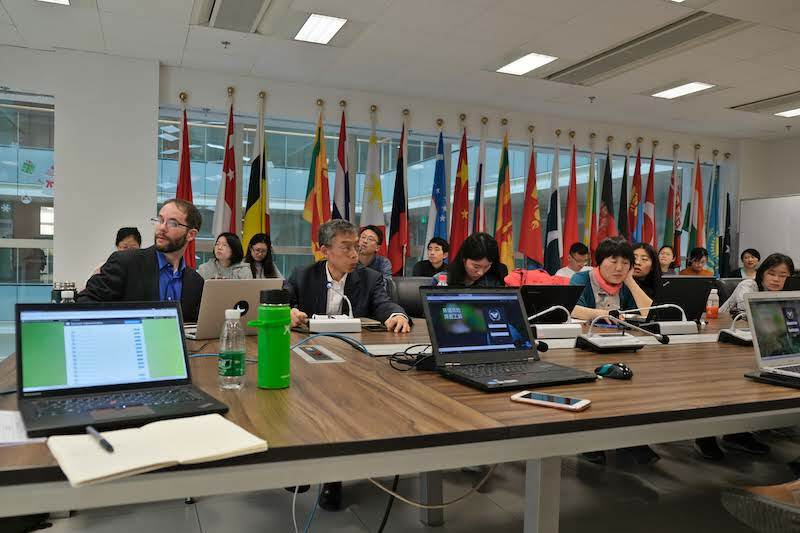 CBI recently developed the first version of the Environmental Risk Screening Tool (ERST) for use by the Chinese Ministry of Ecology and Environment Foreign Economic Cooperation Office (FECO). 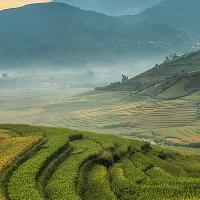 The ultimate goal of the ERST is to provide an early-warning tool that supports FECO staff in evaluating the potential impacts to biodiversity and environmental resources of proposed Chinese development projects around the world. CBI worked with the Paulson Institute (PI), in cooperation with the state of California, to develop this tool starting in 2017 and culminating in final installation of the tool in FECO offices in Beijing, China in early 2019. This tool enables FECO staff to analyze the potential impacts of proposed development projects against a suite of internationally-recognized biodiversity datasets (e.g., Key Biodiversity Areas, Critical Natural Habitat, Alliance for Zero Extinction sites, and Protected Areas) as well as country-level detailed biodiversity and sociocultural datasets. Project staff are able to use the tool’s interactive mapping capabilities to define project areas and multiple zones of influence with different levels of impact, and evaluate the impact of each of those areas on biodiversity and sociocultural resources. The tool includes downloadable reports to further assist project staff. This tool builds on CBI’s prior work supporting the InterAmerican Development Bank’s Environmental Safeguards Group through project screening and analysis tools in Data Basin (https://databasin.org) and leverages CBI’s expertise in developing science-based decision support tools. This tool is currently only accessible for internal use by FECO staff. The partner organizations anticipate refining this tool in the future to better meet the needs of pre-screening projects for potential environmental and sociocultural risks. For more information about this tool, please contact CBI at info@consbio.org. Photos above: ERST Training in Beijing in February 2019 (photo credit: Kaveh Karimi).